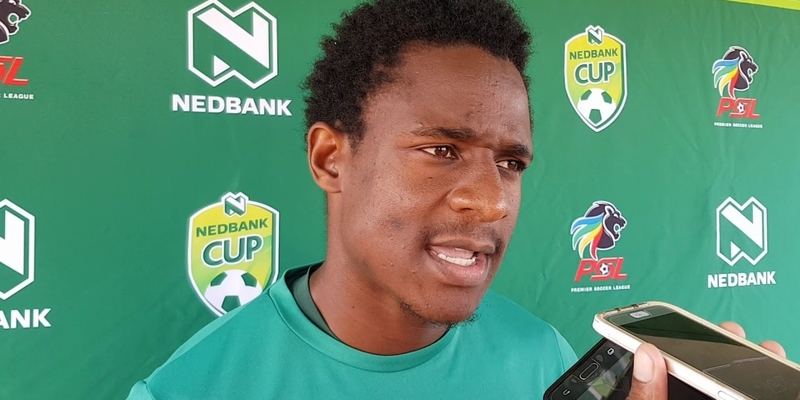 Baroka FC winger Talent Chawapiwa says he has sorted out their differences with his coach Wedson Nyirenda. The two were entangled in a clash as Chawapiwa was reportedly not happy with the mentor. The 26-year-old even refused to shake his coach’s hand when he was subbed off in the 2-1 defeat to Orlando Pirates two weeks ago. Nyirenda went on to rebuke the player during a post-match interview saying the Zimbabwe international was becoming big-headed. In an interview with Limpopo Sports Zone, Chawapiwa said everything was back to normal. “When things are not going fine, people tend to look for mistakes. It was nothing, I spoke with the coach, and he told me what I did wrong, and I apologised so that we can work together, we both need each other,” the winger said. Chawapiwa returned to the first eleven as he featured for the entire goalless encounter against SuperSport United on Sunday.